The true benefit of flying with Air Asia is the large cost savings, but you'll also find that flying with the world's best voted low cost airline means you'll enjoy the excellent service you usually see onboard the most premium airlines. Regardless of the seat class on Air Asia, the cabin layout is designed to offer travellers more comfort at the very best price. AirAsia X is the low-cost, long-haul affiliate carrier of the AirAsia Group that currently flies to destinations in China, Australia, Taiwan, Korea, Japan, Sri Lanka, Nepal and the Middle East. The airline currently serves 21 destinations across Asia (Narita, Nagoya, Tokyo, Osaka, Seoul, Busan, Taipei, Beijing, Hangzhou, Chengdu, Shanghai, Xian, Chongqing, Colombo and Kathmandu), Australia (Sydney, Melbourne, Adelaide, Perth and Gold Coast) and the Middle East (Jeddah). AirAsia X currently operates a fleet of 20 Airbus A330-300s, each with a seat configuration of 12 Business Class Flatbeds and 365 Economy seats, including two A330-300s leased to Thai AirAsia X and one A330-300 leased to Indonesia AirAsia X. 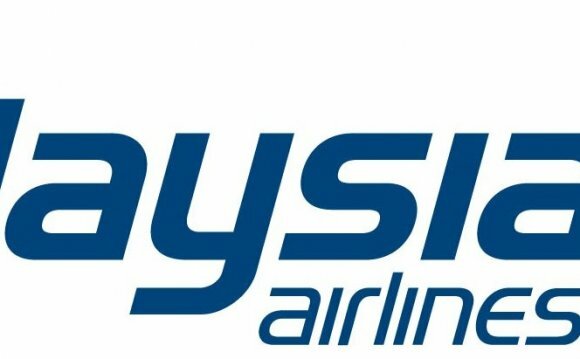 The airline has carried over 12 million guests since inception from Malaysia. In July 2013, AirAsia X became a public-listed company with a market capitalization of RM3 billion (approximately US$1 billion), the first ever long-haul LCC airline to do so. Despite a long-haul LCC, its creativity and innovation has pioneered in a range of services and options that add to the passengers' convenience and comfort such as Business Class Flatbeds, Fly-Thru connection, assigned seats, portable in-flight entertainment, quiet zone amongst others. This has led to one of the highest customer satisfaction indices as reflected in numerous international awards, including two consecutive years of World Best Low-Cost Airline - Premium Class and World's Best Low-Cost Airline - Premium Seat by Skytrax World Airline Awards in 2013 and 2014. Even with its nascent aircraft fleet, AirAsia X operates with the world’s lowest airline unit cost and the world’s highest aircraft utilization, while maintaining industry leading engineering reliability and on-time performance. AirAsia X is an associate of AirAsia Berhad, largest low-cost airline in Asia. Through common shareholding, a long-term brand license agreement and shared services and resources, AirAsia X is able to capitalize on the strength of AirAsia’s global brand, unparalleled short-haul feeder network in Southeast Asia, and scale benefits from shared operations. Based on its pioneering business model, AirAsia X has received tremendous international publicity, and has been recognized as the 2008 Best New Airline and jointly awarded the 2009 Airline of the Year award with AirAsia Berhad. Our vision is to further solidify our position as the global leader in low-cost, long-haul aviation and create the first global multi-hub low-cost carrier network along with other carriers of the AirAsia Group.